Retired Senior Deputy Police Inspector General, Nimal Lewke was appointed President’s security force advisor a short while ago. He was formerly the Special Task Force Commander. 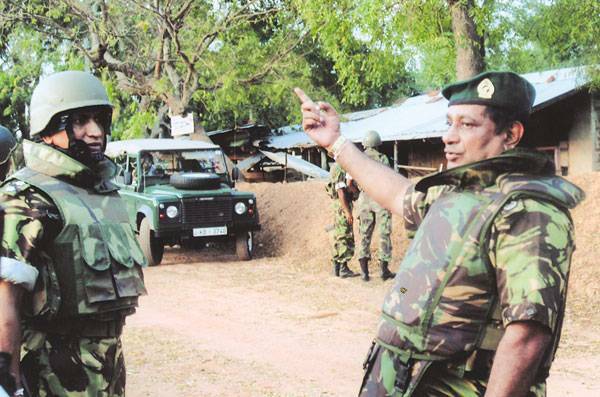 Nimal Lewke had played a leading role in elevating Sri Lankan VVIP security networks to international standards hand in hand with late DIG Karunasena, during his time of service as the Deputy IGP.